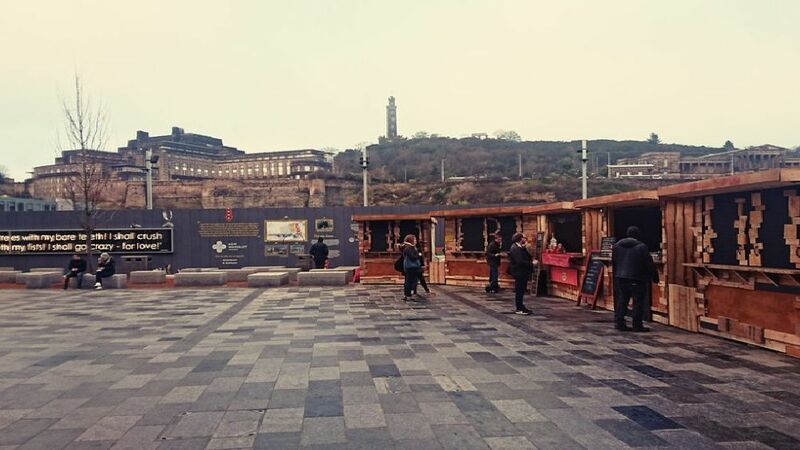 The place to go in Edinburgh if you want to enjoy the best of Scotland's street food producers. Edinburgh's first daily market with streetfood 7 days a week and a modern flea market at weekends. Learn to make bread and other baked goods at this exciting bread baking school. Based at Summerhall, this is Edinburgh's Longest Established Non-Continuously Operating Brewery.